In the pic below, I prefer taking the low road over the high road. So, now that you and your accomplices have labored long and hard to transform your standard org into a high performing org, you’re happy as a clam. Whoo Hoo! But wait! 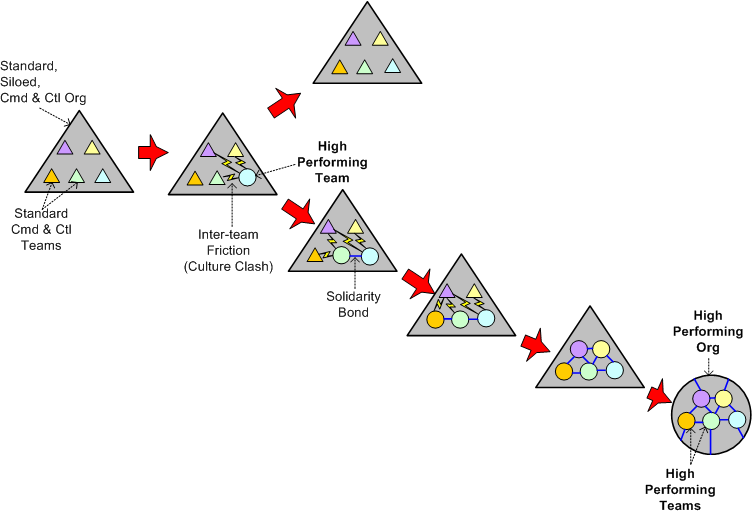 What happens when you inevitably team up to do business with a standard org? D’oh! I hate when that happens. 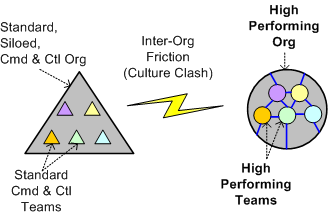 Not a problem- there are no high-performing orgs!